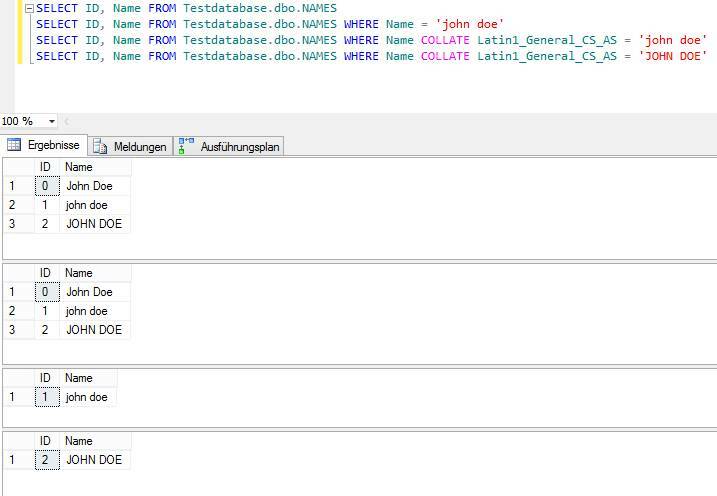 To split a delimited string to multiple rows using MSSQL you can use the snippet below. To use select statement in a delete statement using MSSQL you can use the snippet below. 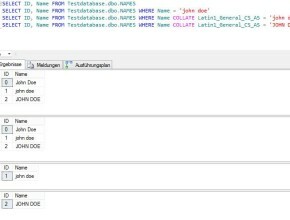 To get the size of all tables using MSSQL you can use the snippet below. To use a select statement in a update statement using MSSQL you can use the snippet below. To get the Monday date of the current week you can use the snippet below. To delete duplicate records using MSSQL you can use the following snippet. The table must have identity column, which will be used to identify the duplicate records. In this sample we used the Latin1_General_CI_AS Server Collation, thats why we COLLATE Latin1_General_CS_AS. You should use the corresponding CS Server Collation of the one you are using.